This follows after it was claimed a replacement Note7 - i.e. 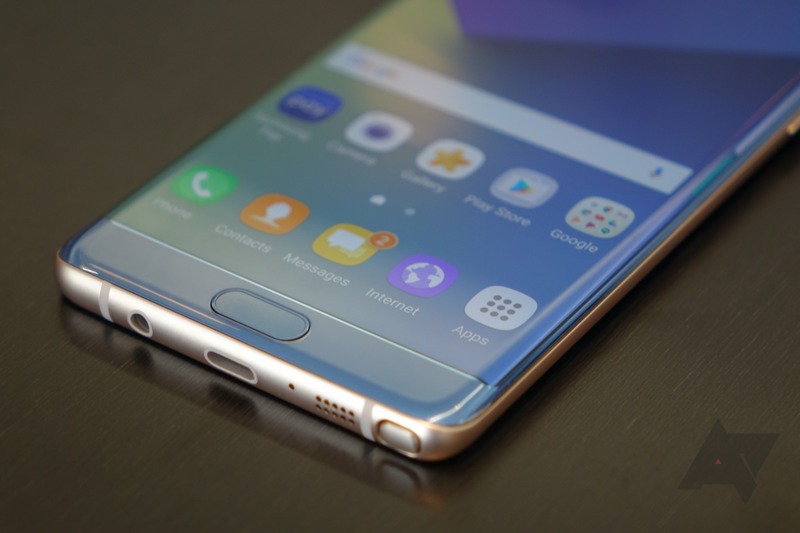 It's been a terrible year for Samsung's Galaxy Note line - ironic, considering how widely praised the Note7 has been. It's bad enough that around a hundred units of the phablet have caught on fire and nearly all of them were recalled, but the fact that a revised unit managed to make flames on an airplane made the whole situation even worse. Now, following all four major US carriers' promises to allow customers to swap their Note7s for any other phone they carry, there have been reports that AT&T wants to cancel sales of the flagship. 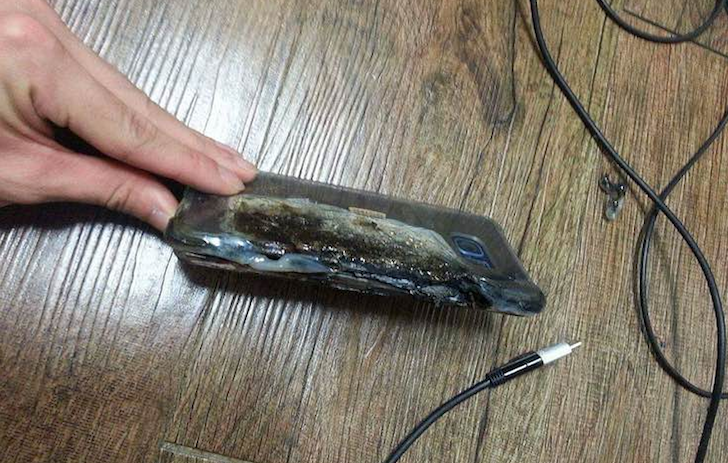 In case you somehow haven't heard, the just-officially recalled Galaxy Note7 has been having some battery troubles - troubles that are leading to people and things getting burned. 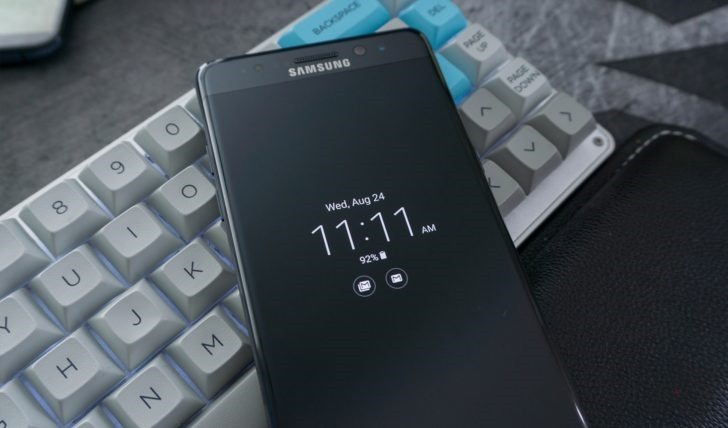 To differentiate the explosion-prone and revised Note7s, the Korean company is changing the color of the battery indicator in the status bar from white to green. Samsung and the CPSC (Consumer Product Safety Commission) have just announced an official recall of the Galaxy Note7 in the US. 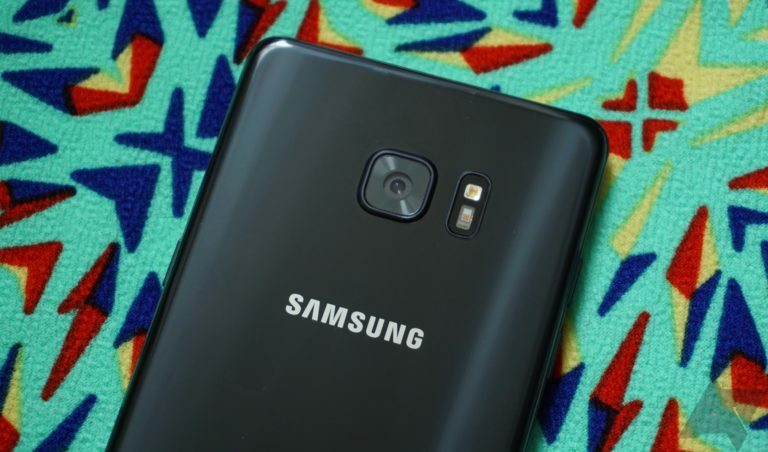 This news comes after statements last week that Samsung and the CPSC are working together to issue a formal recall and reports that Samsung is limiting the batteries of Note7s in Korea to 60% via an OTA update. 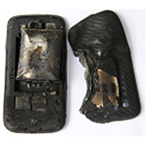 According to the CPSC, 92 reports of batteries overheating in the US have been received. This is out of an estimated one million units sold. 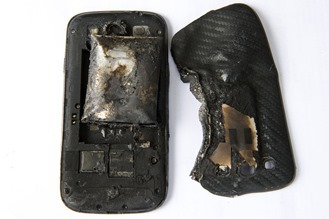 …suddenly a white flame, sparks and a bang came out of the phone. 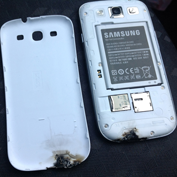 I pulled in to look at my phone, the phone burned from the inside out. Burned through the plastic and melted my case to my phone. The phone kept working but without any signal. I brought it to the carphone warehouse and they told me that they couldnt replace it for me that they had to send it off to be checked out first.